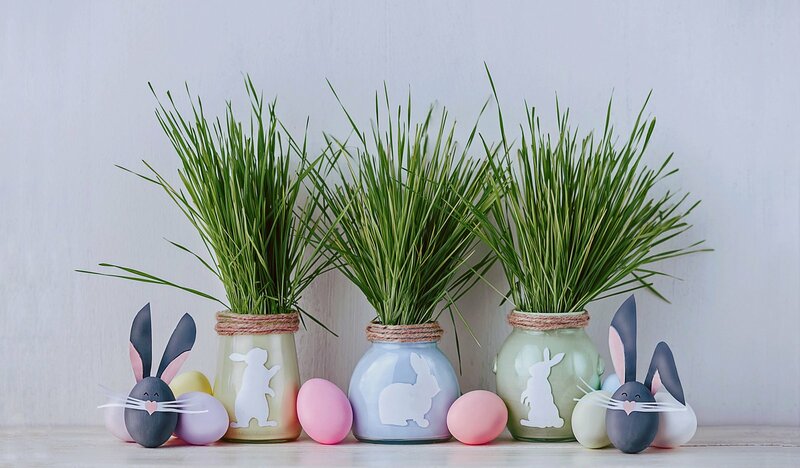 WISHING YOU AN EGGSTREMELYHAPPY EASTER! How much is your Dubai Property Worth? 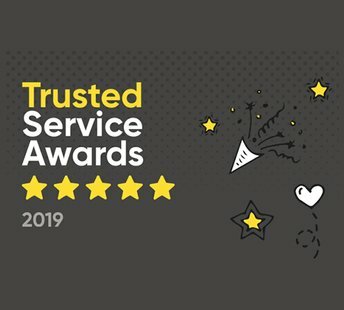 We’re a customer service-led estate agency that believes in what we do. 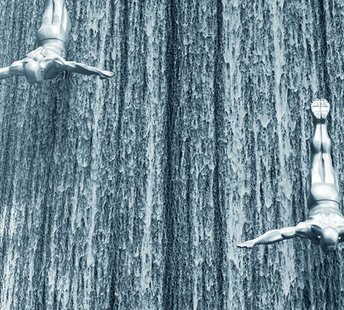 We’re sophisticated, not condescending Dubai property experts. We're also known for being respectable but with a slight edge, stylish but never showy, assertive not aggressive, in-the-know as opposed to know-it-all. We ooze confidence but are never conceited. Each haus & haus estate agent lives and breathes our values and practices our culture each and every day. We hand select the best of the best — those rare diamonds that will go the extra mile for our clients in Dubai. 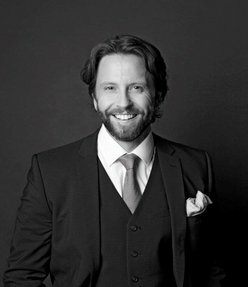 Having spent 16 years forging a successful in career in interiors based in the UK, Matthew made the decision to move to Dubai and focus his attention on real estate. 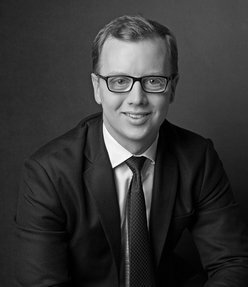 During those 16 years, Matthew amassed a wealth of experience working all over the world with a wide spectrum clients of many nationalities. 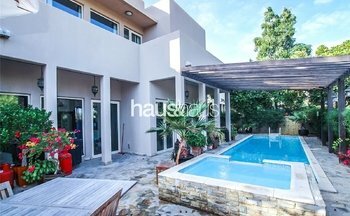 Having ran an office in Moscow, and having vast trading experience across Europe, Scandinavia, North America and the Far East, he has been able to bring his experience, not only to haus & haus, but the Dubai real estate market in general. 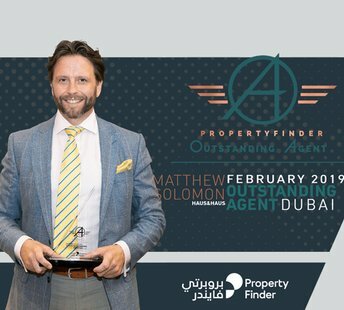 Specializing in the Palm Jumeirah region, please do not hesitate to get in contact with Matthew for friendly and informed advise. haus & haus’ Leasing Director Charlie is originally from Kent in the UK. 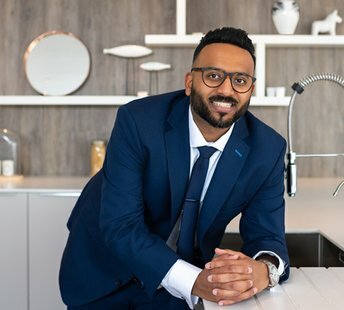 He relocated to Dubai in June 2016 starting his career as a leasing consultant; which during the 1st year he worked his way through the ranks to become a senior broker before moving into the sales side of the business. Given his previous work experience of financial sales in Canary Wharf – where he started as a sales broker, and eventually moving into senior management; Charlie brings the many transferable skills and talent to the Leasing Director role. He maintains that making the customer experience paramount, and the individual earnings within the team are the key to haus & haus success. 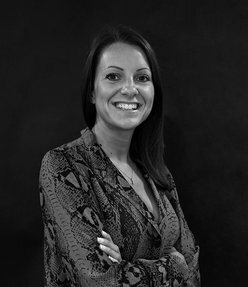 Ivana originates from Serbia where she graduated with a law degree from the University of Belgrade and had senior positions working within consultancy and banking over an eight year period. She brought her strong interpersonal skills when she moved to Dubai in 2012 to forge a career in Real Estate. 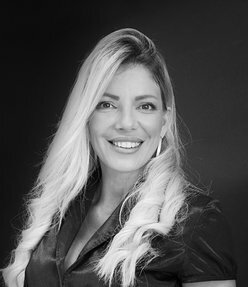 Ivana’s strengths are her honesty, pro – active attitude and wealth of experience within the Jumeirah Lake Towers and Dubai Marina locations. She is fluent in both English and Russian and has used this to secure many properties for both investors and end – users. Olga moved to Dubai in 2012 and initially worked in guest relations at a worldwide hotel chain. Her ability to converse in different languages, honed by gaining a Master degree in translation helped her transition into property and dealing with a range of nationalities. 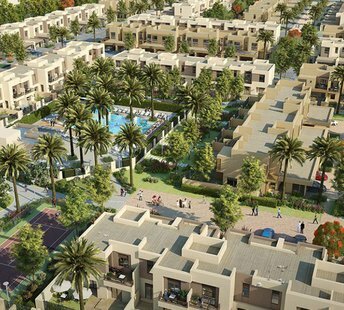 She has extensive experience of Jumeirah Golf Estates in both leasing and sales and this knowledge will put you at ease through the transaction process. Olga loves to travel and meeting new people – her favorite places so far have been the USA, Italy and Sri Lanka. 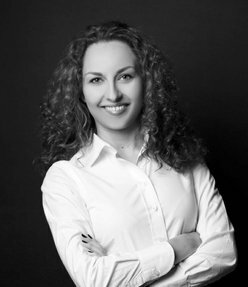 She is also bi-lingual speaking Russian, Ukrainian and English and can definitely help you, no matter what your property needs. Having worked in the London real estate industry for over 7 years, Peter has gained an extensive amount of sales and lettings experience. 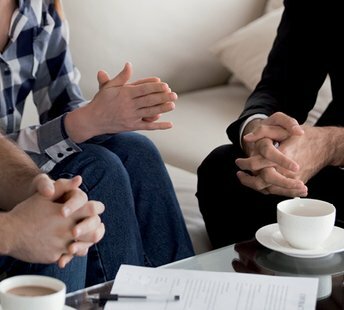 His journey started working as a dual negotiator for a local estate agent in the south east of London. He then moved into a senior lettings role for an international real estate company based in the financial hub of London, Canary Wharf. He enjoyed 3 years at this agent before being recruited for one of London’s biggest and well respected agents as a sales negotiator. Whilst working in one of their top offices Peter and his team were rewarded with a number of prizes and trips around the World, which was testament to his commitment to the job and hard work. 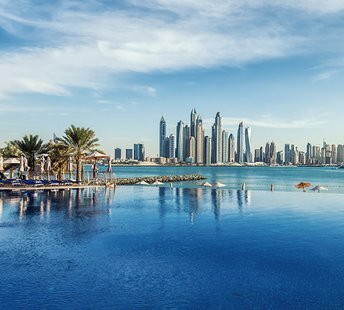 In 2016, Peter then took on the challenge of relocating to Dubai to work in the ever growing competitive property market. Peter specializes in the Green Community & Victory Heights areas, using his wealth of knowledge, experience and honest approach to the job to provide clients with an easy transition whether they are looking to sell or buy. 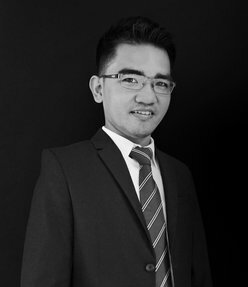 Born in Baguio City, the Summer Capital of Philippines; Jereco started his career in the Dubai Real Estate industry in 2011. Before moving to Dubai, he was working as systems assistant at a call center company in Baguio City. He also managed an Internet Cafe at the same time. 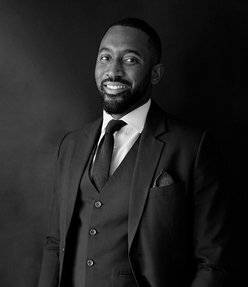 Jereco joined haus & haus after an acquisition of the previous Real Estate company which he worked at for more than 2 years as Head of the Administration team. His determination, experience and hardworking character, coupled with a passion for providing the best support make him a welcome addition to haus & haus. Maylyn is originally from The Pearl of the Orient which is the Philippines. She graduated at the University of Perpetual Help with a Degree in Bachelor of Science Business Administration (major in Marketing Management). 2 months after she graduated, she flew to Dubai to be with her family and to find a better job opportunity. 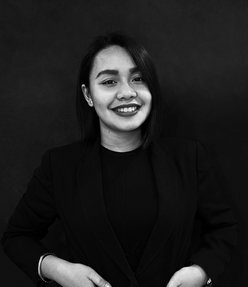 Maylyn joined haus & haus last January 2018 as a part of the administration team. Outside of work, she loves having quality time with her family and relatives. She loves to explore and to travel. She’s also a fan of reading books, anime, movies, series and kpop. She believes in a saying “A lesson without pain is meaningless, for you cannot gain something without sacrificing something else in return, but once you have overcome it and made it your own… you will gain an irreplaceable full metal heart”. Moving her experience over from London in the hospitality industry to Dubai, Emma has now been in the Short Term Rental industry since it was legalized in 2014. Having had the opportunity to watch the market excel in this area and guide property owners in the right way of transforming their unit into a holiday home, her professional advice and friendly nature means she cements long term relationships. The key to her success has been to deliver outstanding customer services whilst managing and sustaining her landlords expectations.